We are fully backed by a reliable team of conveyor professional’s solutions and modern facility that aid us completely for furnishing standard as well as tailored transportation requirement of the bulk material. 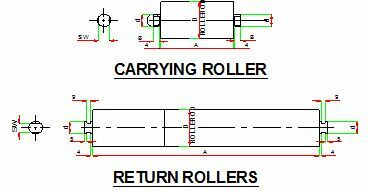 We are supplying Belt conveyor with conveyor roller, Carrying idler, impact idler, self-align carrying idler, V-carrying idler, Return Idler, Self-align return idler, Conveyor structure, Drum pulley, Bearing housing and labyrinth seal. 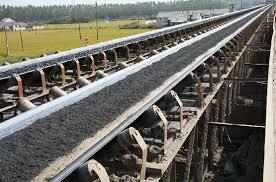 Belt conveyor system with idler roller frame, return roller etc. Our roller design is mainly prevent to dust and rain to enter in bearings by using dust cover and rain cap. Also manufacturing pulleys, carrying rollers with rubber disk, guide rollers etc.